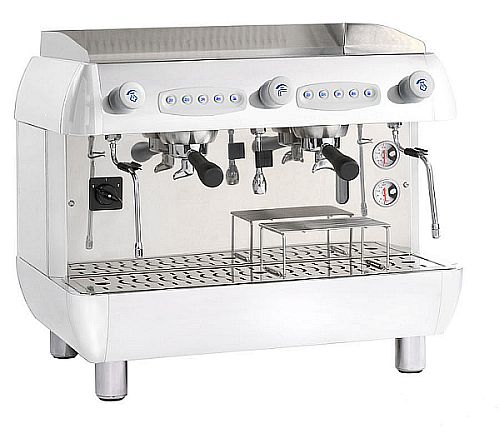 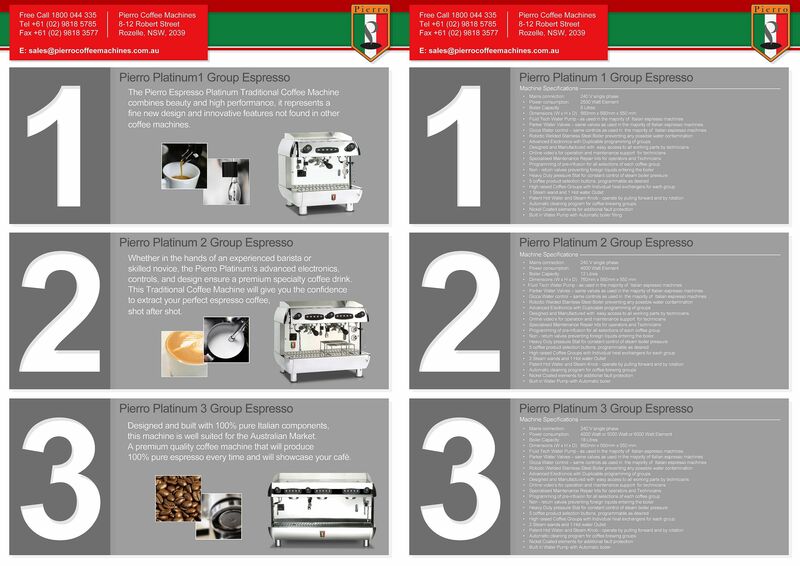 A quality commercial espresso coffee machine suitable for any commercial role asked of it. 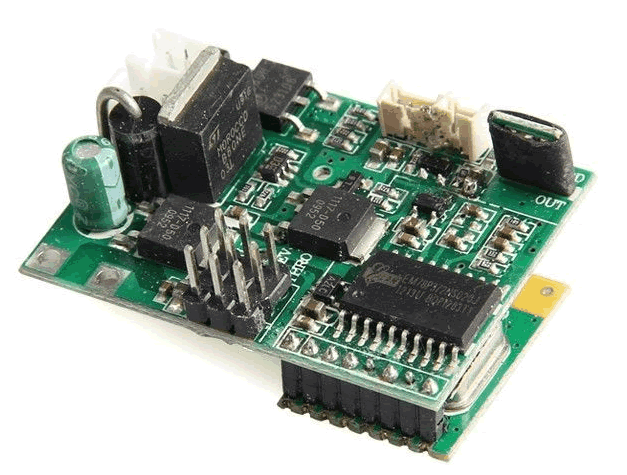 Perfect for high volume sites. 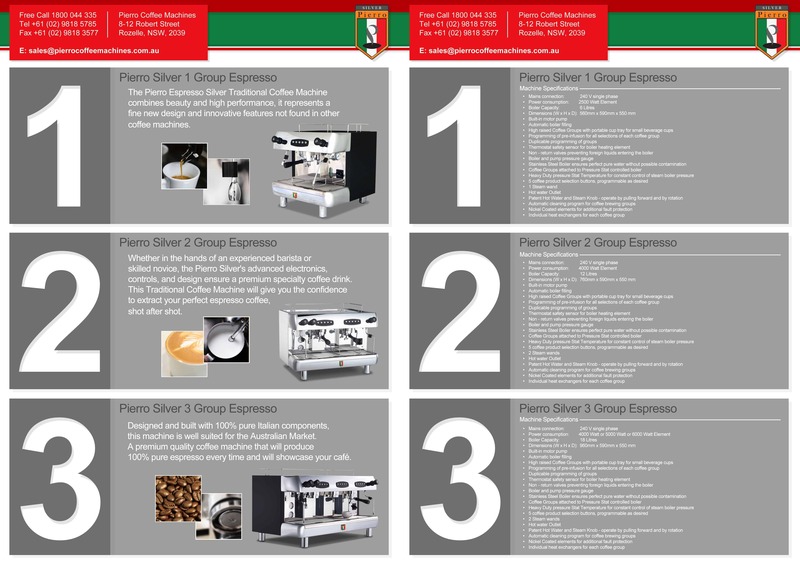 You can purchase all our coffee machines on line.